A Georgia businessman who was pictured posing next to the corpses of two baby elephants that he and his hunting partner shot and killed is now facing immense backlash. 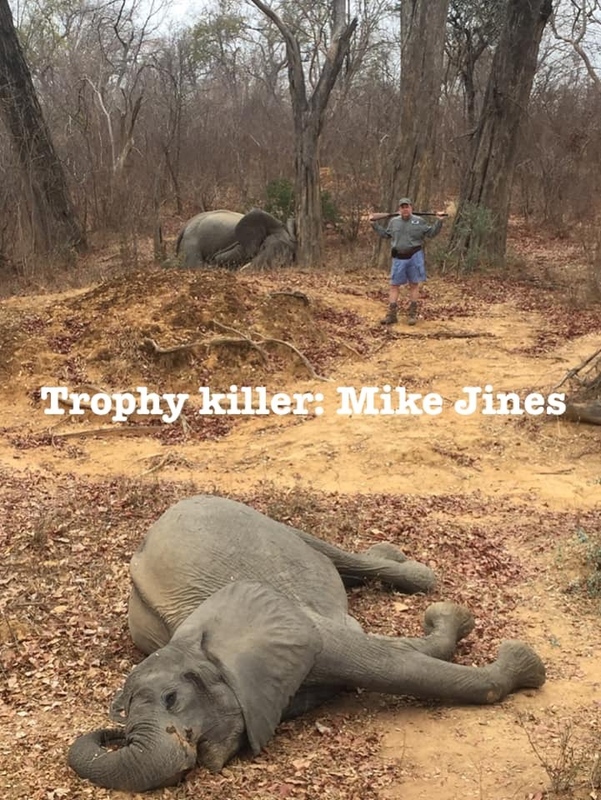 In a post that went quickly viral, Mike Jines — a partner with TopGen Energy in Alpharetta, Georgia — and professional hunter Max 'Buzz' Delezenne were shown posing next to the two dead pachyderms with their guns held across their shoulders.  The photos were first uploaded by Facebook user Darrell Eisman who revealed that the hunt which took place in October 2018 was with hunting company Charlton McCallum Hunting Safaris. "Apologies for the disturbing photo," he wrote. "If you're really upset by what you see, then make this go viral along with an email letting Mike Jines know what you think [sic]." The post went on to quickly reach 74,000 shares and attracted more than 6,000 comments from enraged social media users. Eisman also shared Jines' email address so those who wished to let him have a piece of their mind could do so. The ploy worked as Jines was forced to come out in defense of the hunt and, according to CBS46, the fallout from the photos got to a point where it had even started affecting his firm TopGen Energy. 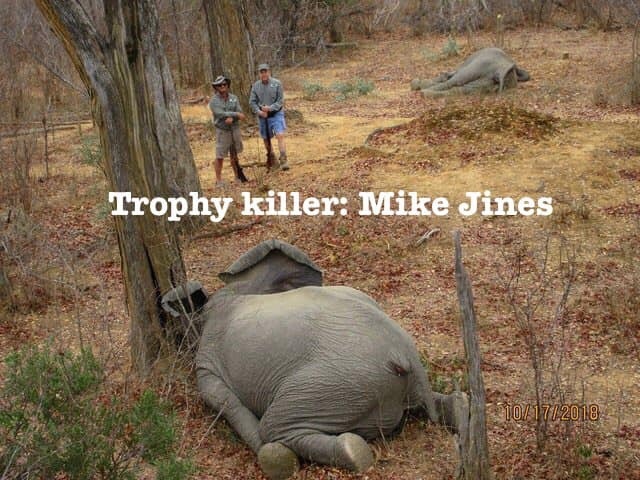 Jines subsequently claimed that he had shot the two elephants in "self-defense" and that he was now focused on "making sure people understand the actual facts as opposed to the mischaracterization on social media." "The two elephants that are shown in the photos were shot in self-defense in an unprovoked charge," he said in an email statement, adding that, contrary to the information circulating on the interwebs, "both elephants were fully mature cows, not juveniles." He also said the elephants were shot and killed in a designated safari area in Zimbabwe and that the hunt was conducted in full compliance with laws and regulations in both Zimbabwe and the US. Those claims seem to match with a blog post describing the hunt which Jines himself made on a forum in October. In it, he recalls how he saw a "group of cows" from the road and decided to follow them to see if a "tuskless" was in the group. He said that, after they identified one, "she came in an all out charge" and that he and Buzz both fired a shot a piece to take her down. Jines wrote in the post that, after that kill, "from behind us a large one-tusked cow charged at full speed." He said both he and Buzz fired a shot again on that occasion and that "she crashed to the ground with her hind legs out behind her, indicating the speed and determination of her charge." However, the businessman said that since the photos went viral, the vast majority of the responses have been of a profane or threatening nature. It's something that's quite obvious from Eisman's Facebook post alone. "They are nothing but sick a*******, they have no right killing that animal," one wrote.  Another commented, "What did that magnificent animal do to you Mike Jones you are nothing but s*** ha should have gotten to you first you don’t deserve to be on this earth," while a third posted, "Sick! Hunters should be punished in the same way, give them a ten minute head start, then gun them down!" In his written response, Jines responded to the threats and said, "While I can appreciate that hunting can be polarizing and that views on hunting can vary materially, I am sure that you can appreciate what it is like to deal with the vitriol particularly when the underlying information in this case is inaccurate."